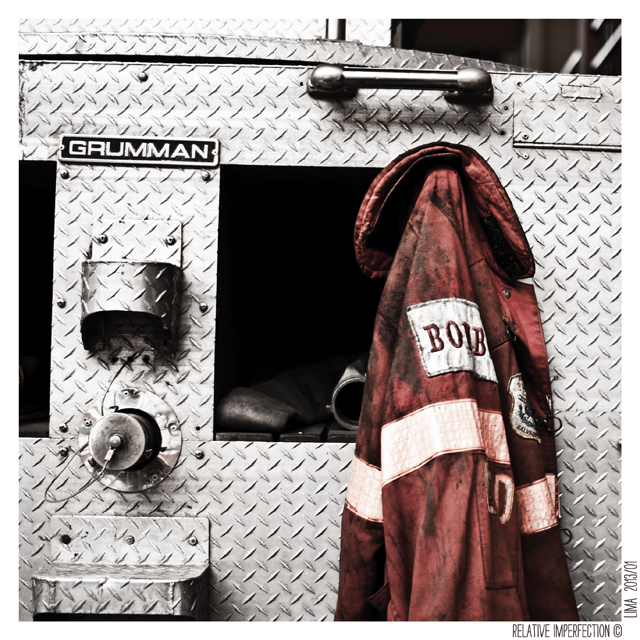 This entry was posted in Photography and tagged bomberos, camión, fire engine, Firefighter, Henry David Thoreau, lima, peru, quote, truck. Bookmark the permalink. 2 Responses to the hero. Excellent image and no truer words have been written. Thanks for both!